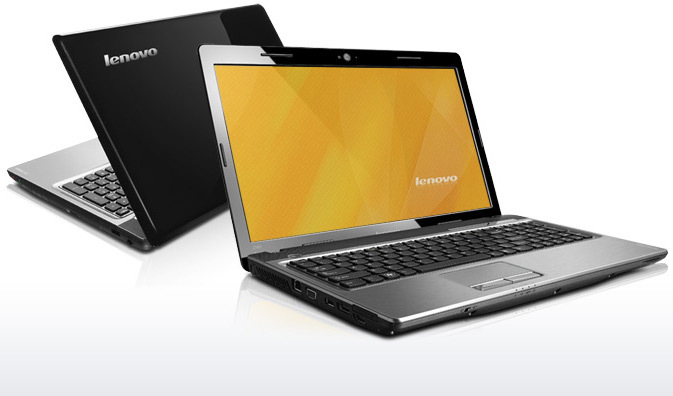 Here are a new additions to the IdeaPad family notebooks from Lenovo – the Z series. 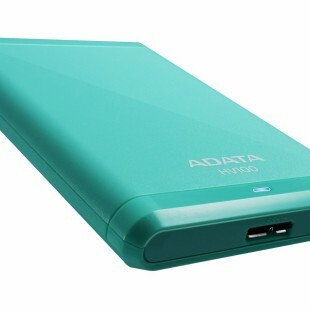 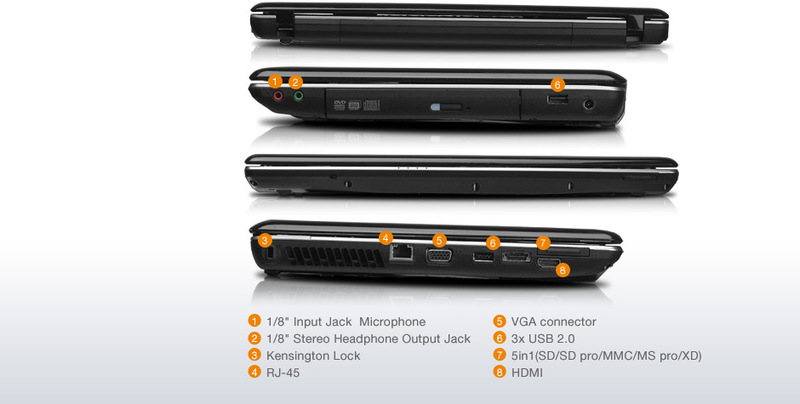 And they are the 13-inch Z360, the 15.6-inch Z560 and Z565. 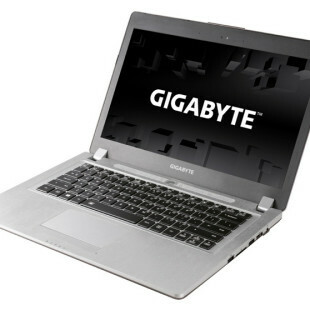 The IdeaPad Z360 and Z560 are available with Core i3/i5/i7 processors and NVIDIA GeForce graphics, offers LED 16:9 displays, have chiclet keyboard encased in metallic effect cover panel, also optional Blu-ray Disc drive, and Dolby Advanced Audio. 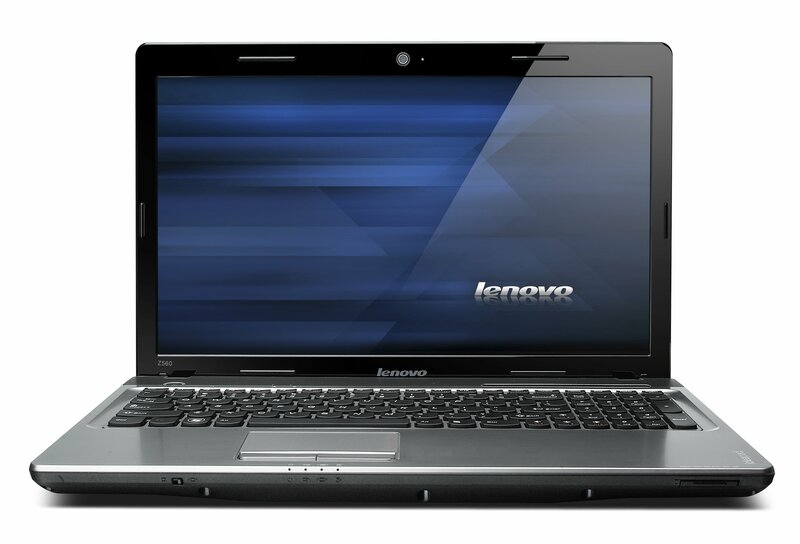 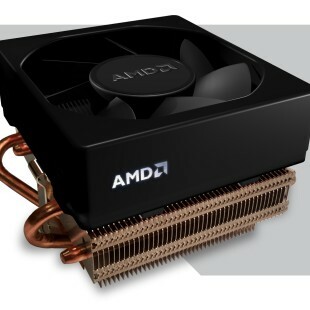 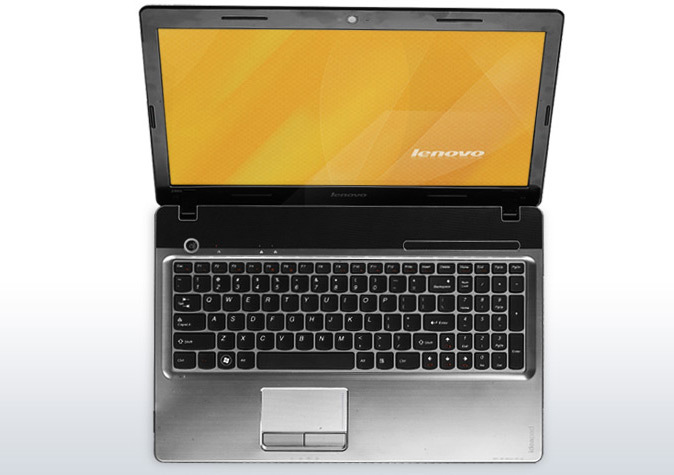 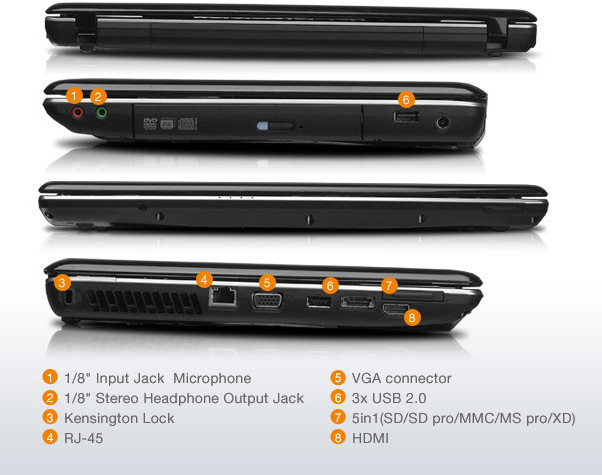 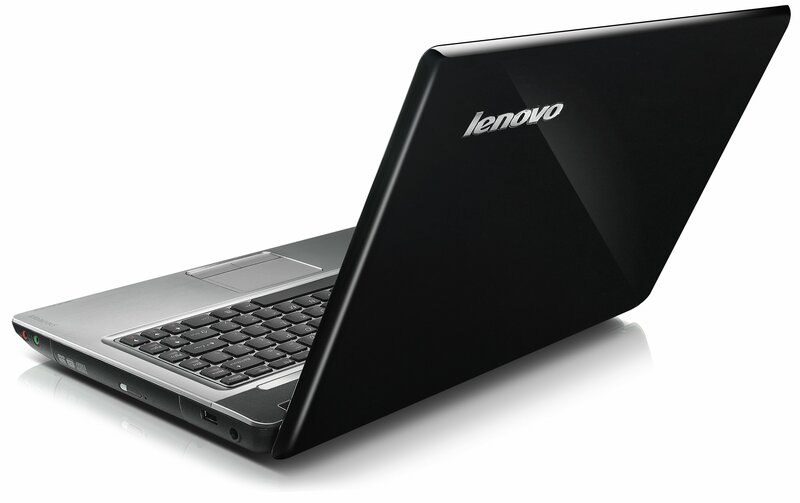 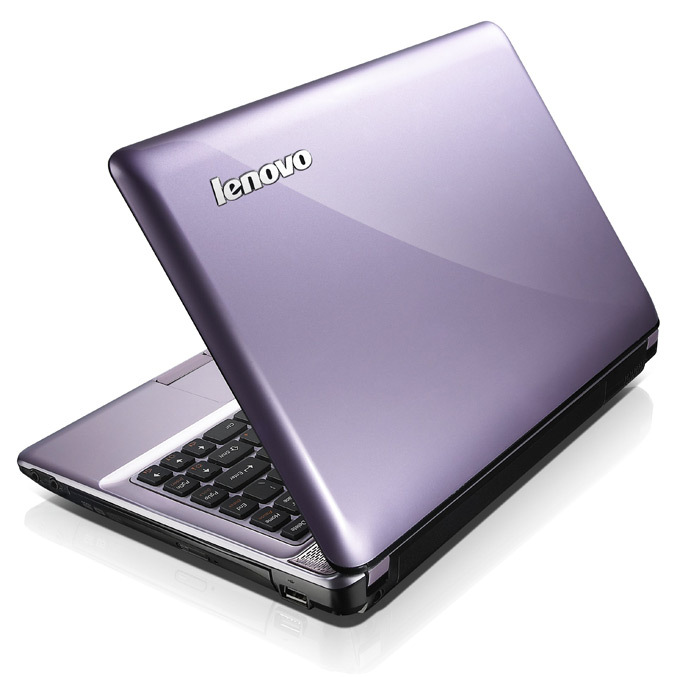 The IdeaPad Z565 is offered with AMD Phenom II processors and integrated ATI Mobility Radeon graphics. 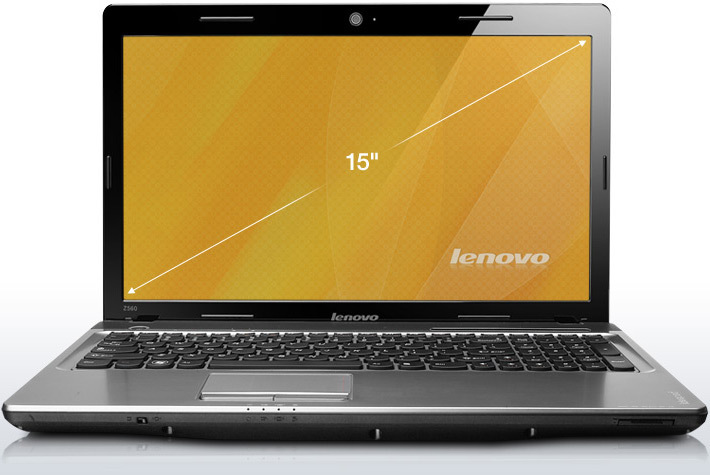 The IdeaPad Z360, Z560 and Z565 will be available from June with suggested retail pricing (MSRP) for the Z360, Z560 and Z565 will start at $649.